Now that I’ve had my third baby, I feel like my family’s complete. I feel done having kids. I don’t want to be pregnant again. But, I’m only five months postpartum. And while I feel ready to be DONE, I’m not ready to take any permanent measures. It feels so drastic. And final. My OB/GYN and I chatted about it and she pretty bluntly said that I was still young and it was early to think about anything permanent because “anything can happen.” Yikes. She suggested an IUD as a less permanent option and I got a prescription for the pill that I can take while breastfeeding — but I haven’t even settled on either of those for now. I’ve been off the pill for so long now that it feels a bit weird to go back on it, when frankly I enjoyed not having to worry about filling prescriptions and taking it religiously. I was contacted recently by a company called daysy, which helps you use the fertility awareness method (FAM) to check your fertility status. I was all over FAM when trying to get pregnant with my first — I tracked my temperatures diligently and I loved knowing exactly when I ovulated and exactly when my period was coming. The daysy device takes it a step further and interprets your temperature for you, displaying your fertility status on the device after your temperature is taken. So it’s not just a basal body thermometer; it’s a computer that computes your temperature against an algorithm and gives you a color: red means fertile, green infertile and yellow means it’s still learning about your cycles. There’s also a corresponding app that syncs the information to your smartphone so you can calendar and track patterns, share your status with a partner (Honey, it’s GO TIME!) and send reports to your doctor. Also, daysyView is free to download for anyone who is interested in the calendaring method, but may not want to invest in a daysy. And it certainly is an investment. 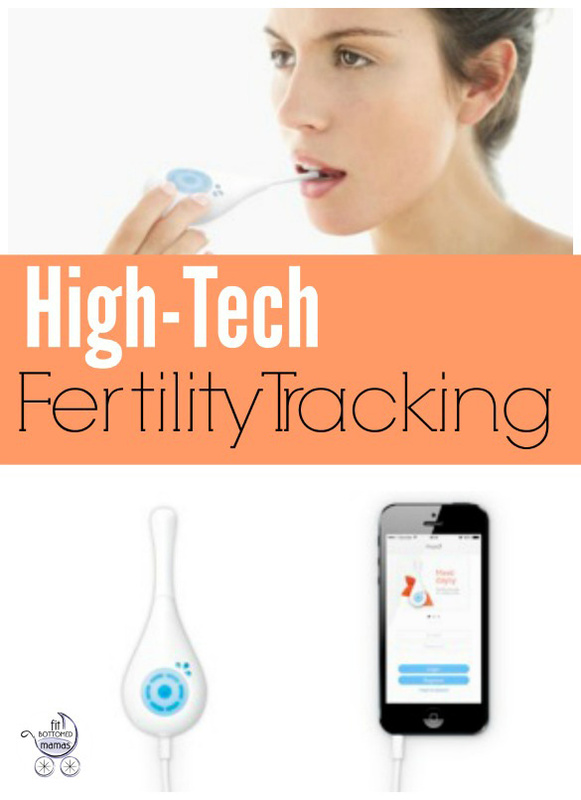 The daysy isn’t cheap — at $375 it’s certainly an investment in knowing your fertility status. The company estimates that it pays for itself in just a couple of years when you consider the cost of birth control though. It’s got a seven-year lifespan; I recently paid $120 for three months of birth control. Besides having the computer analysis built in, the daysy is even more effective than a standard basal body thermometer because while users must take their temperature right when they wake up, it doesn’t have to be at the same time every day. So whether the user doesn’t have kids and sleeps in, or is up at 7 a.m., as long as they use daysy before they get out of bed and use the restroom, it will be accurate. This is a significant improvement over setting an alarm at 6 a.m., like I did back in my tracking days. So is it effective? Tracking basal body temperature leads to 99.3 percent accuracy, the company says. I’ll just be over here pondering whether that’s enough for me or if I’ll just go ahead and triple up on the birth control, just in case. It is good to create awareness on fertility. Many people don’t have an idea about fertility. This apps is really helpful for those who have doubts on fertility. I too want to use this app to know my status.